With Call of Duty: Black Ops just over a week away, Activision and Treyarch have unleashed the launch trailer for the title in all its explosive glory. Featuring an array of environments, boats, helicopters, rockets and low-flying planes, this certainly looks set to be a highlight of the celebrated franchise. Although the trailer assumedly doesn’t present any Wii footage of the the title, it gives a good impression of what to expect, and even so… it’s still far too good to miss out on. Enjoy! 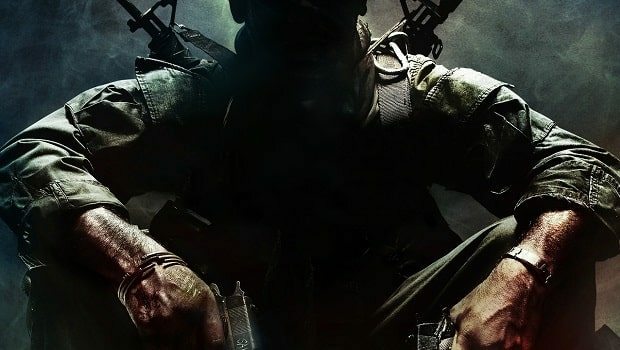 Call of Duty: Black Ops is due to release worldwide on November 9th.